There are 24 runes in the "Elder Futhark". The 24 runes are broken into three groups of eight called "Aetts". The first Aett is "Freyr's Aett". The second or 'middle Aett' is "Heimdall's Aett". And the final Aett is "Tyr's Aett". When you look at the rune stones above, note that some runes can be "inverted" or read upside-down, others (like "Isa", "Gabo", "Ingwaz" and others can not be inverted). When interpreting inverted runes, remember not to apply an "opposite" meaning in every case. 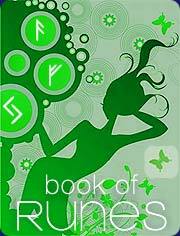 Often inverted runes simply carry a more "negative" reading than the non-inverted rune. But the interpretation depends on the specific spread and question, and is not necessarily the 'opposite' of the non-inverted rune. What about the 'blank rune'? Some 20th century rune systems use a "blank rune". The blank rune typically represents "The Unknown" (or the "Unknowable" in some rune sets). 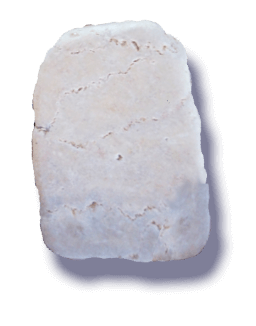 The blank rune is not part of traditional rune reading, and is not used here.